One-on-one care aspect. The caregiver who ends up in your home should offer a personalized brand of care. Each patient is different and has his or own individual needs that have to be met. This is what home care should be centered on as it creates the ideal care environment. In-home patients need the entire focus of the caregiver to be on them and their specific needs. Find an agency or a caregiver that offers a customized care approach rather than a general one. The matching process. A caregiver can have an excellent record in caring for patients, but will they be able to replicate those results with your loved one? Don’t rely solely on the track record of a caregiver when making your decision. While that should indeed have a considerable influence in your final decision to hire that person, you should also take a look at the compatibility factor. A caregiver can have the warmest and kindest disposition there is but would they be the kind of person to create the best care environment for your loved one? Think long and hard on this one. The screening process. A few tend to overlook this, which can be the difference between a smooth service and a disastrous one. You need to be aware of the agency’s vetting process. How do they choose their caregivers? It’s important to know that your loved ones, and all patients for that matter, are safe in the hands of a caregiver. Warmth and kindness. These are qualities you should never ignore. There are some caregivers who impress you because they have a process-centered approach that brings quality results. But somehow, there’s still something missing which you can’t seem to put your finger on. This is probably due to the fact that they’re more focused on the process than they are with the patient. For them, it could be any patient. A caregiver should focus on the individual patient in order to provide a service that is personalized and is specifically designed for their needs. This approach to care is one that creates optimal patient results. Helping Hands Healthcare is a home care service provider in Hawaii that holds all the qualities of the ideal home health care agency. 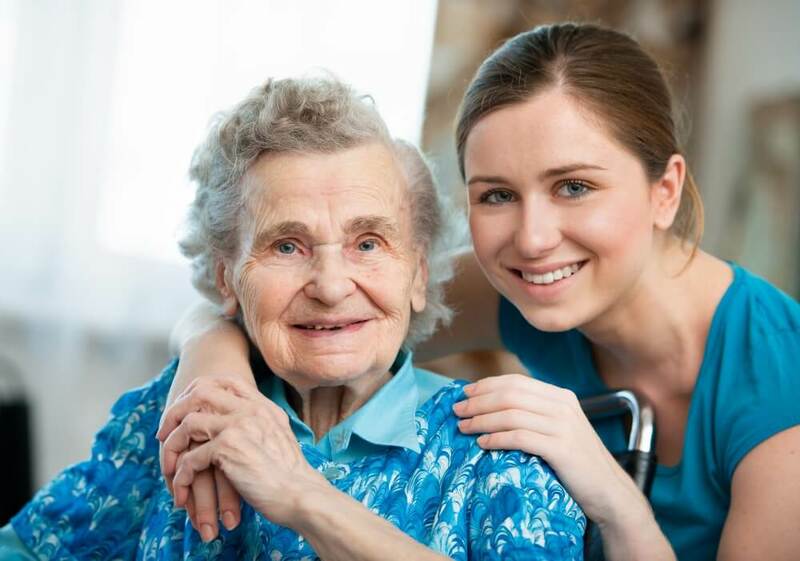 We bring dedicated in-home caregivers who are fully committed to the care and recovery of the people you love. If you are looking for a healthcare service provider in Hawaii, don’t hesitate to consider Helping Hands Healthcare. For assistance, feel free to reach out to us today. This entry was posted in Senior Care and tagged Caregiver, Caregiver Aspects, Companionship, Homecare Tips, Personal Care, Searching for a Caregiver. Bookmark the permalink.